The season’s first major tournament begins this weekend as the Masters kicks off Thursday, April 11 and ends Sunday, April 14. The field of 87 golfers features 16 debutants at Augusta National and looks to be incredibly competitive. Eyes will be on Rory McIlroy as the Northern Irishman looks to complete his career grand slam with a win and a new green jacket. The tournament is notorious for tight finishes and remains a must watch event for any professional golf fan. The tournament has its roots in one of (if not the) greatest amateur golfers of all time: Bobby Jones. Jones won 13 majors (The U.S. Amateur and British Amateur were then still considered major championships) in his short playing career, retiring age just 28 after winning all 4 major tournaments in 1930. This remains the only grand slam won in a calendar year. Jones never went professional and only competed part-time while also working as a lawyer. After his retirement from golf, Jones helped found Augusta National Golf Club, which opened in 1933, in Augusta, GA. Augusta boasts a course co-designed by Jones and famed golf architect Alister MacKenzie. In 1934, Jones and other members founded the “Augusta National Invitational”, soon to be known as the Masters. By 1960, the Masters was recognized as one of golf’s major championship, with it and the PGA Championship formally replacing the U.S. and British Amateurs in an era of fully professionalized golf. The tournament has seen wins by some of golf’s greatest players, including Byron Nelson, Ben Hogan, Tom Watson, Gary Player and Tiger Woods. More recent winners include Bubba Watson, Jordan Spieth and last year’s champion Patrick Reed. The undisputed king of the Masters is Jack Nicklaus, who claims an impressive 6 titles to his name. The closest to Nicklaus are Woods and Arnold Palmer with 4 wins apiece. Reflecting the amateur career of Bobby Jones, the Masters invites the winners of the U.S. Amateur, British Amateur, Asia-Pacific Amateur, U.S. Mid-Amateur and Latin America Amateur. 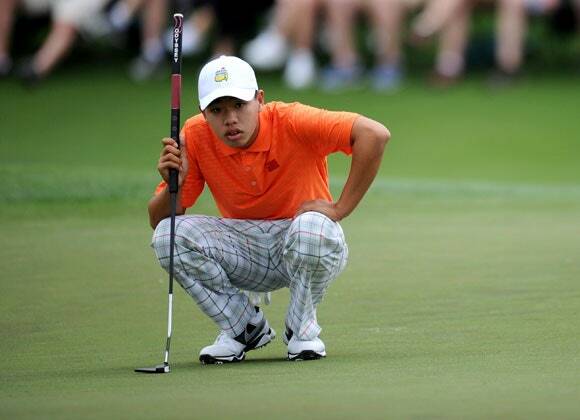 The lowest scoring amateur is awarded the Silver Cup, which in 2013 famously went to the 14 year old Guan Tianlang, the youngest golfer to ever compete at the Masters. Tickets to the Masters are notoriously hard to get, with fans applying through the Masters official ticket lottery for a chance to buy tickets to the event. Only a small number of tickets, referred to as badges, are awarded each year. The only other option is to look on the secondary market which routinely runs at least $1,000 for the practice rounds, with tournament rounds sometimes going for over $10,000. There are travel packages that handle badges for paying customers, but these are likewise very pricey alternatives. 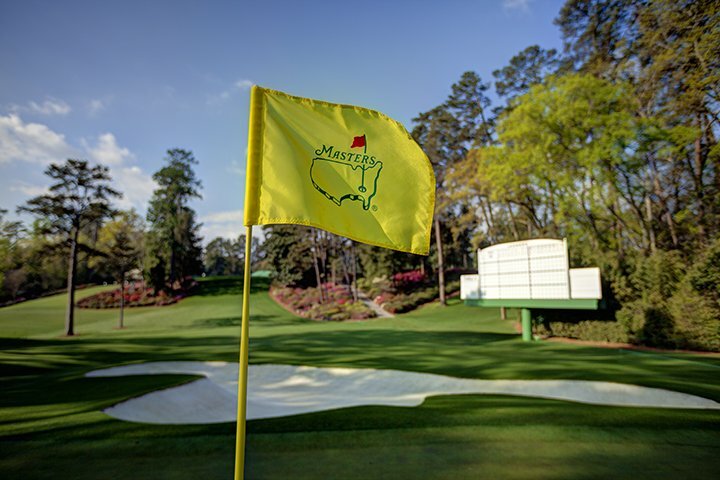 For those lucky few able to get tickets, however, the Masters provides a once in a lifetime experience in one of golf’s best known and most private cathedrals. For the rest of us, the best option is to watch the tournament live coverage provided by ESPN and CBS. Coverage on Thursday and Friday runs 3-7:30pm ET on ESPN, with CBS running a highlights show 11:30-11:45pm ET. Saturday coverage is provided in primetime 3-7:30pm ET on CBS. The championship round is also on CBS on Sunday 2-7pm ET. Streaming will also be provided through ESPN and CBS, with radio coverage provided Thursday-Sunday 2-7pm ET on Westwood One and SiriusXM.